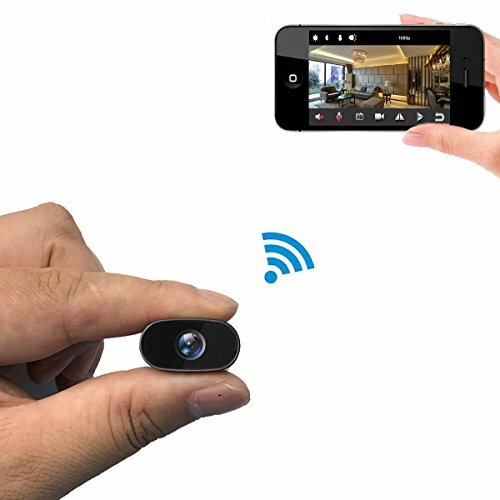 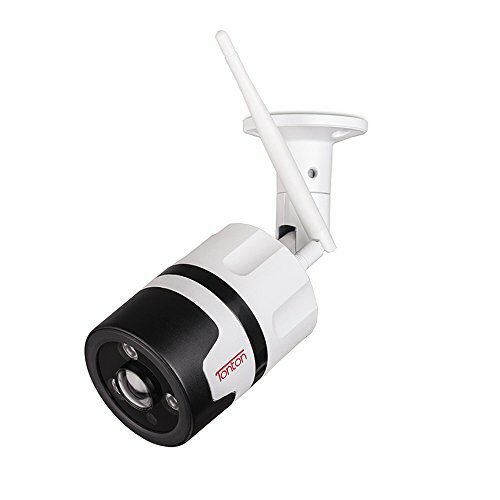 The VTD-MD5CH is a high performance mini vandal resistant dome camera from Vitek that is capable of delivering advanced image quality within many applications. 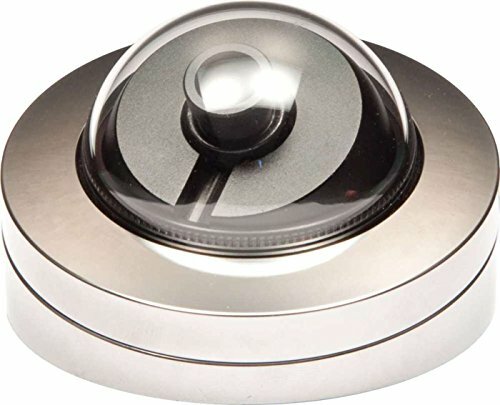 The VTD-MD5CH dome camera comes with a 3.6mm lens, a 1/3inch Sony Super HAD CCD sensor, a 0.3lux illumination, an IP66 rated aluminum enclosure, as well as 550TV lines of resolution, and an internal sync system. 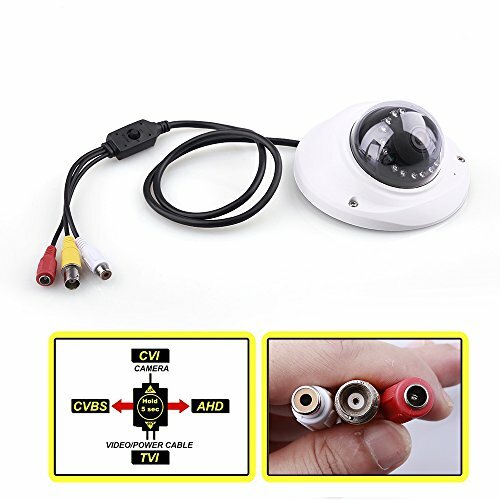 The VTD-MD5CH dome camera also features a 2:1 interlace scanning system, a 52dB S/N ratio, a 1/60 ~ 1/100,000 electronic shutter, 250K pixels, plus BLC, AGC, ESC, and a wide operating temperature. 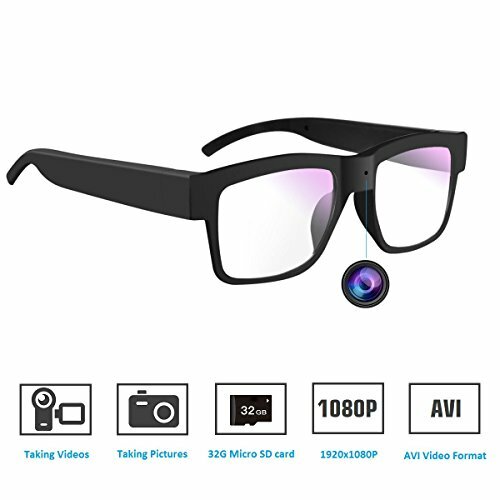 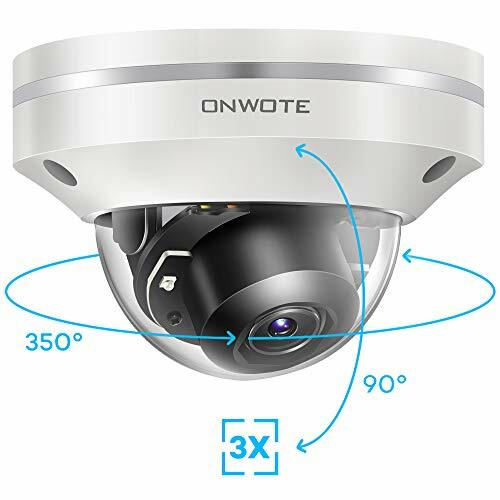 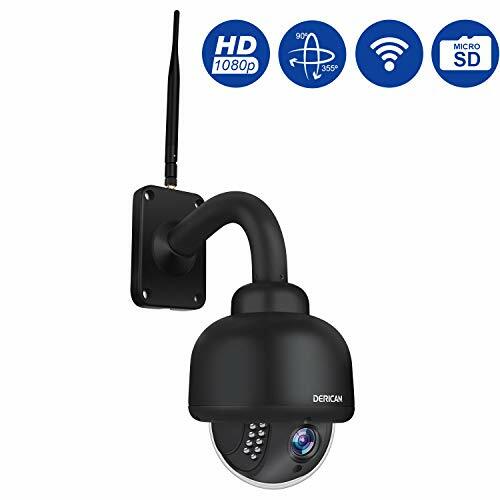 This high performance dome security camera is user friendly, and is capable of being used in high vandalism areas for increased surveillance coverage.